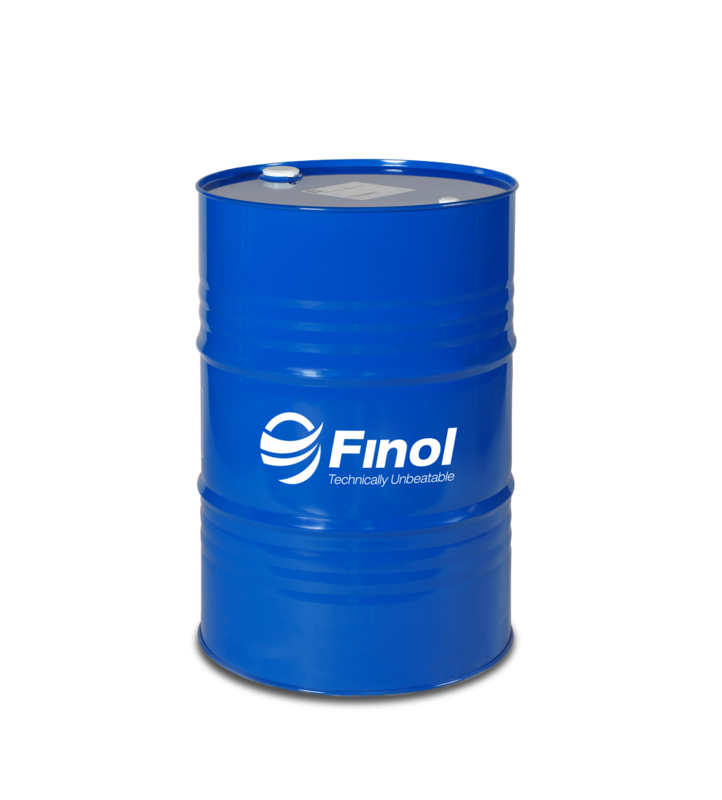 Finol Performance Ultra LS E6/E9 10W/40 is a high quality, premium performance low SAPS diesel engine oil designed for use in vehicles equipped with after-treatment systems while providing a solution to the very severe technical constraints of the new Low-Sulphur Low-Emission Diesel engines. * Specifically created to meet the requirements of engines that are equipped with after-treatment systems, while providing a solution to the very severe technical constraints of the new Low-Sulphur Low-Emission Diesel engines. 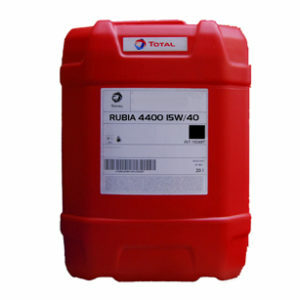 * Suits all types of diesel and gas engines, particularly ecological using Ultra Low Sulphur Diesel fuels. 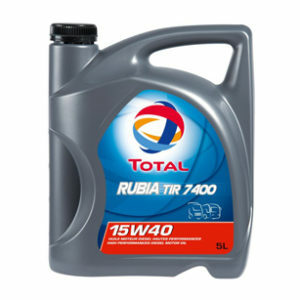 Synthetic base stocks and high-performance additives offer high-performance lubricant. 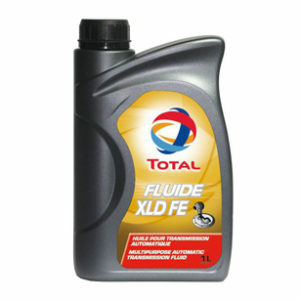 Its fully synthetic composition provides exceptional thermal stability. 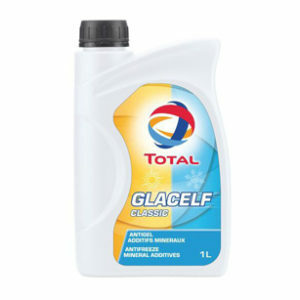 Outstanding detergent, antioxidant and anti-corrosion properties, help to reach extended oil drain intervals, required by DAF, MAN and Mercedes-Benz and reduce maintenance costs. The association of detergent, dispersant and anti-wear keeps the engine’s most sensitive parts clean. Excellent piston cleanliness performance affords effective protection against cylinder liner polishing. 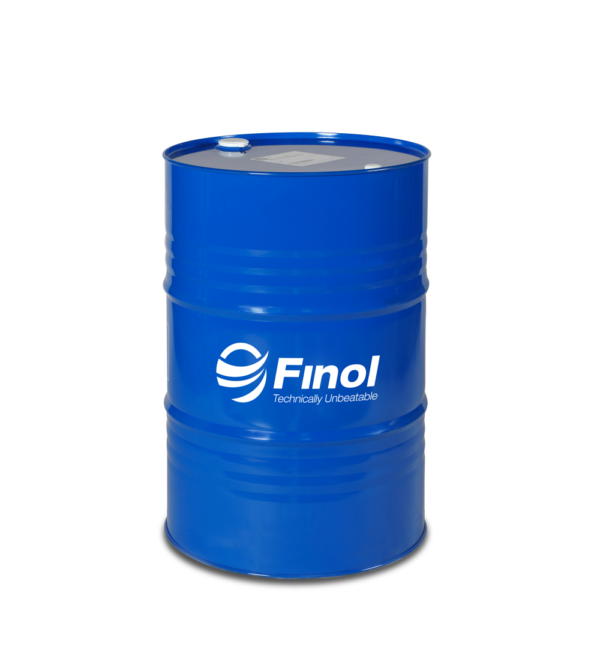 The advanced “low-SAPS” formulation of Finol Performance Ultra E6/ E9 10W40 helps prevent the clogging of the diesel particulate filter (DPF) and extends the post-treatment system durability.